Public safety officials including police, fire, and EMS are under constant pressure to perform at a level of excellence and MoveStrong is honored to aid in their efforts to become better, faster, and stronger! With the addition of the MoveStrong T-Rex, New Hanover officials aim to improve their physical condition, decrease disabilities and injuries, improve response time, and obtain an overall better quality of life. 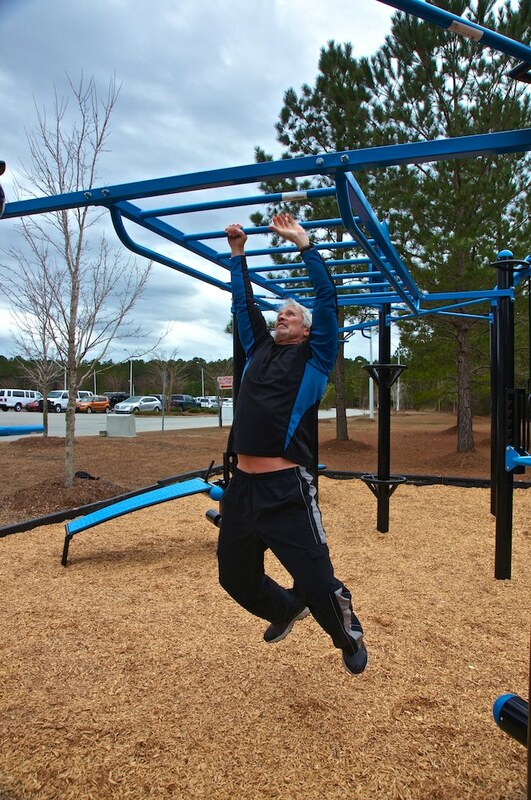 "We have an indoor fitness room with a lot of good equipment and also have taken the proactive step to set up the Police Officer Physical Agility Training course (POPAT) on site," says Doug Price, Deputy Sheriff, Lieutenant for the New Hanover Sheriff's Department. "We are always looking for new ways to enhance the physical performance of the Deputy Sheriff’s." 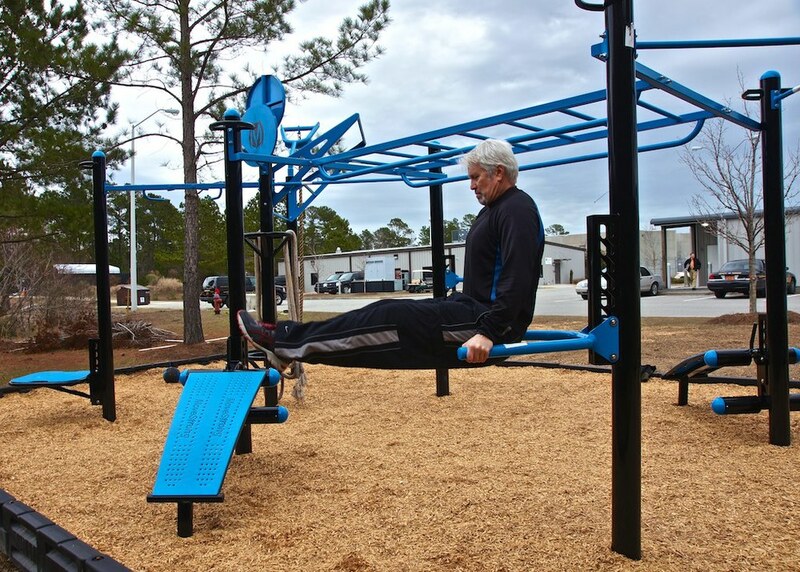 Sheriff Ed McMahon approved the purchase of a Move Strong, Trex, Outdoor Fitness Station and this has been a wonderful solution to remedy indoor training when the weather is nice outside. 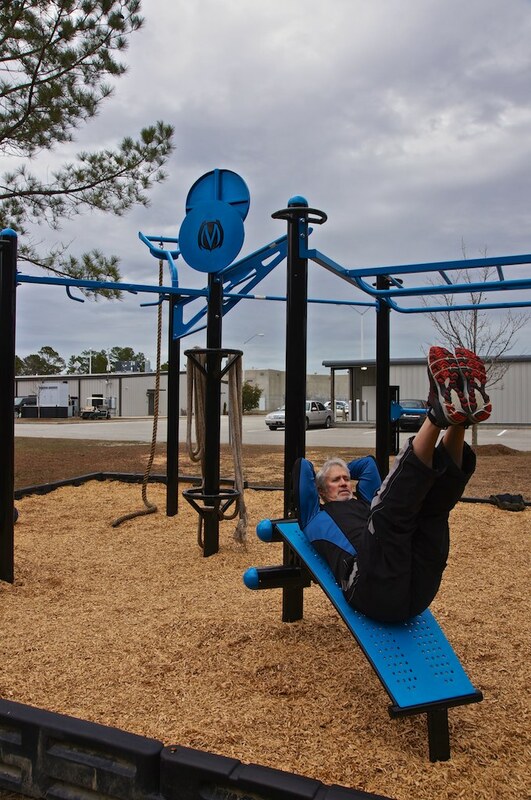 This fitness station has given an outdoor functional fitness alternative to our agency. You can work on an individual level or with a large group. The group workouts provoke harder work and promote morale with those involved. The options are only restricted to the imagination and this new addition has been a great asset to those that have dared to participate.